Flower Paper is another flower of bougenville flowers. Paper flowers can grow anywhere. Only different treatments, depending on the location of cultivation such as lowland or highland, for example. Paper flowers have a variety of color motifs. Paper flowers usually bloom in the dry season. 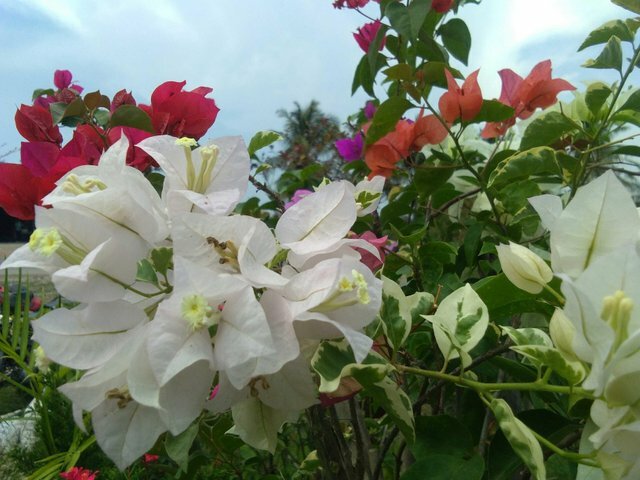 Paper flower color commonly found in Indonesia that is white, yellow and pink.